CRE News: Tech still critical to Bay Area Real Estate Economy | Calco Commercial, Inc. According to Bisnow, “tech and life sciences companies made up 67.1% of total office leasing activity in Silicon Valley and 64.6% in San Francisco for 2017 through midyear 2018.” With nearly daily headlines of Facebook and other tech giants snapping up huge swaths of space in San Francisco and its surrounds, it is no surprise that the Bay Area’s tech leasing activity is approximately 40% higher than the nation. Tech, media, and e-commerce firms, both large and small, understand that in order to be competitive and attract talent, they need a physical presence in the Bay Area. 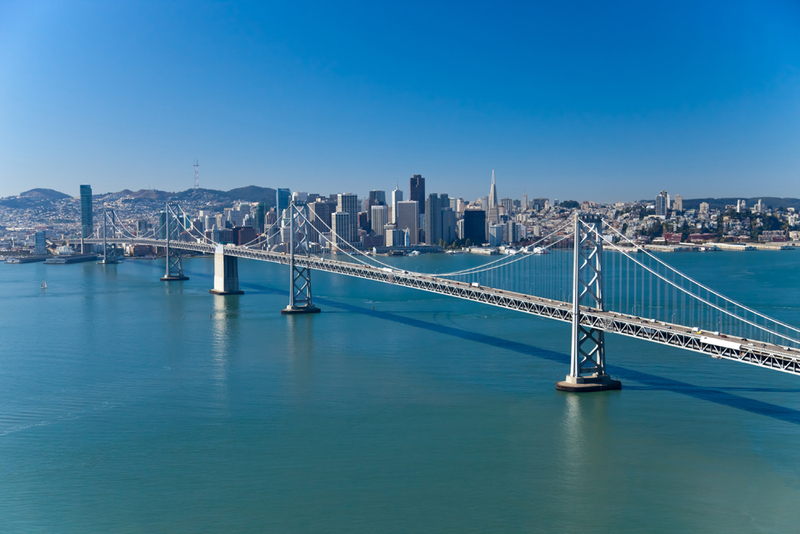 San Francisco Bay Area continues to hold the title for most tech jobs in the United States. Real estate professionals project that tech will continue to expand in Silicon Valley, although solutions to issues such as affordable housing/cost of living will need to be explored to retain the skilled labor force necessary for start-ups and big tech.